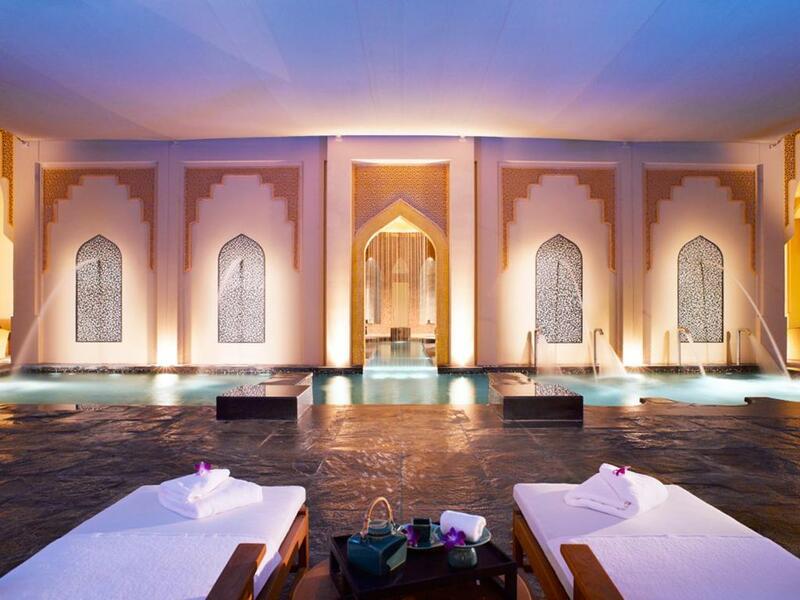 Although considered small in size, Bahrain is home to some of the top 5 star resorts, spas, and beauty centers. These places are known for their amazing and one of a kind service. For brides living in Bahrain, or Saudi brides who are planning to spend some relaxing time in Bahrain before their wedding, Bahrain is filled with amazing places to help you get the relaxing treatments you need before your big day. 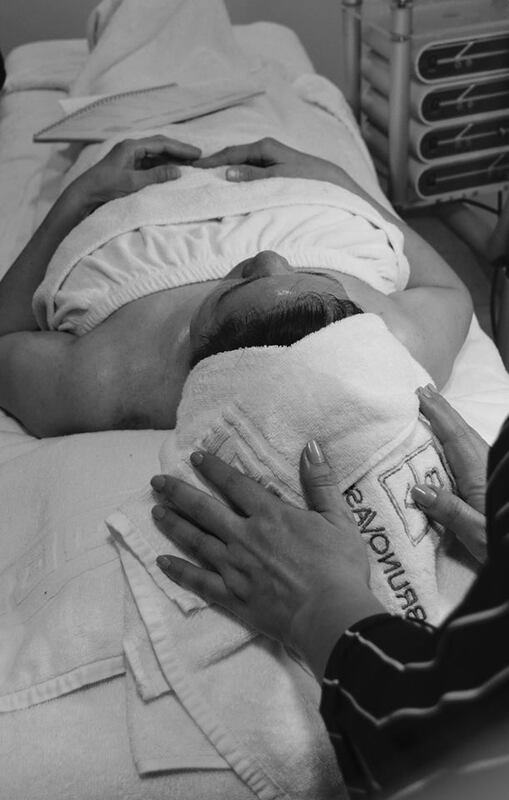 Massage Bahrain is an amazing way to relax and relieve your stress before your wedding day. Don't know which place to go to? We are here to help you out! 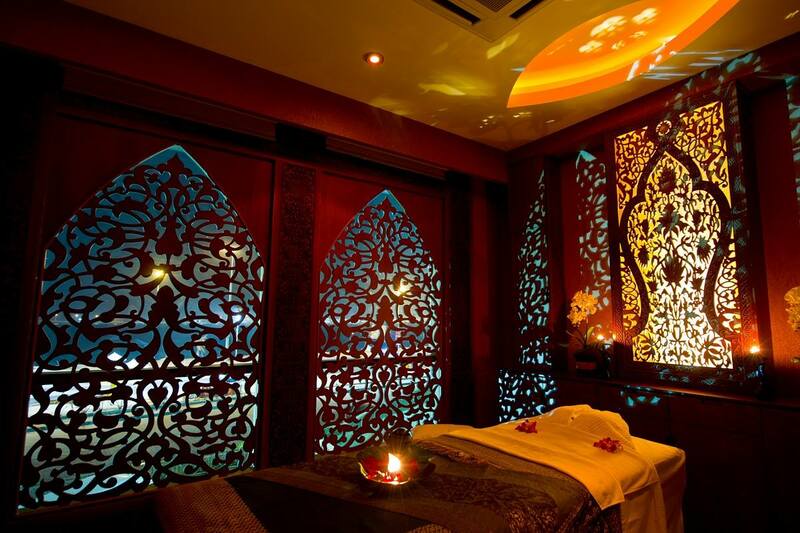 We created a great list of the top spas in Bahrain that offer the best massage treatments in town. All you have to do is contact the spa for an appointment and relax. The 131,000 square meter resort is located next to Bahrain's largest water park "The Lost Paradise of Dilmun Water Park", and Bahrain International Circuit. The resort has the largest swimming pool with garden, it also offers traditional hammam and a hydrotherapy garden. Al Areen also offer a full-body wellness program, Royal Spa suites, a swimming pool, an ice hut, a foot spa, modern relaxation facilities and indoor and outdoor pools. 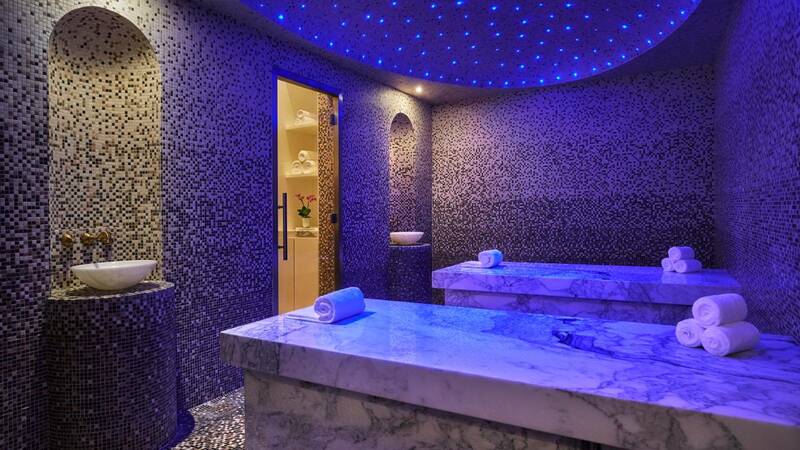 This spa has a stunning view of the Arabian Gulf. Guests can enjoy relaxing massage sessions at the luxurious Sparadise Spa. The place also offers a well-equipped fitness center with sauna, steam room, and hot tub. A full-service spa and salon offering a wide range of body care services and massages, hairdressing and hair dyeing treatments using the finest products. 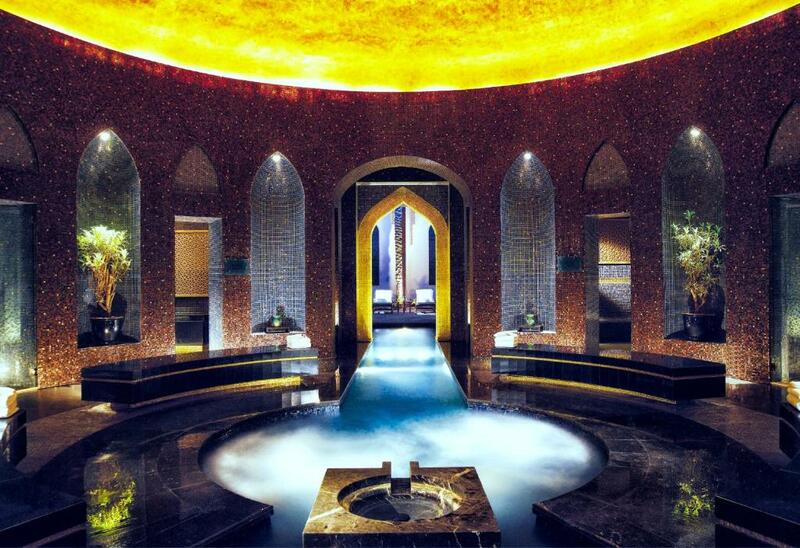 The Spa is located at the Four Seasons Bahrain Bay, it features designs that reflect Moroccan vibes with Turkish flavors. The spa treatments are inspired by traditional healing treatments from Asia, India and the Middle East. They even use the original ingredients of these treatments from each country, reflecting the strength of nature as a source of good health that promotes a deep sense of well-being and wellness.